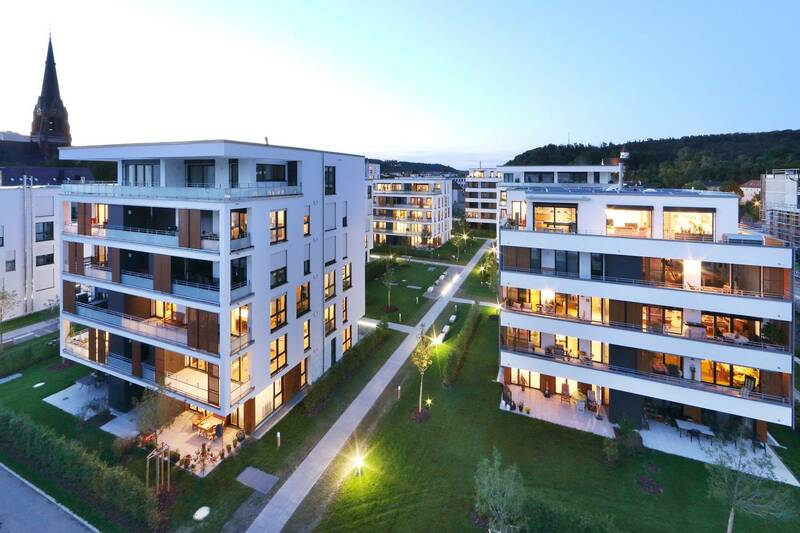 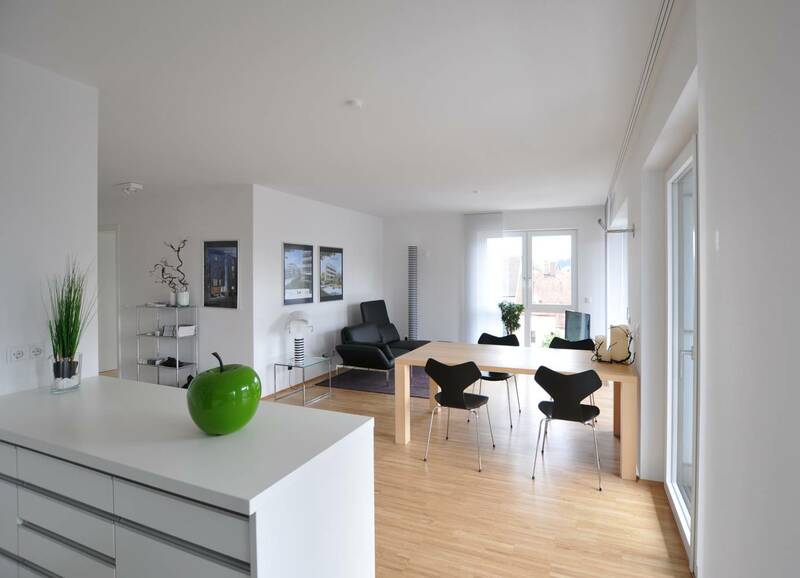 The City Quartier Ploucquet is a residential park in central location in Heidenheim comprised of several buildings and apartments. Special focus in the design of these structures was given to future-oriented concerns such as urbanity, intergenerational equity and energy efficiency, which were realised in the bathrooms using KALDEWEI shower surfaces. 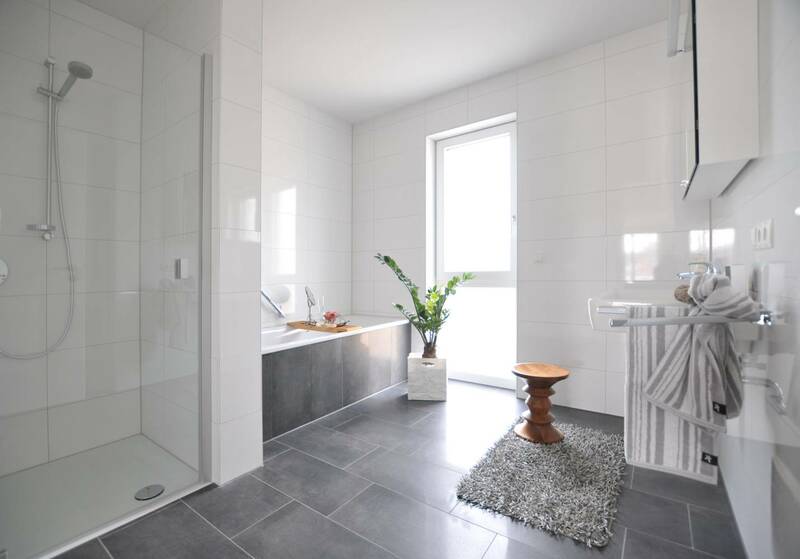 Thanks to the SUPERPLAN, all bathrooms are designed for practicality and barrier-free access, yet with stunning aesthetic appeal.